Tourists and businessmen (and women) alike have been heading to Hong Kong for decades. What many people don’t know is that this economic powerhouse is actually one of the oldest settlements in the world. Paleolithic artifacts have been discovered in the Wong Tai Sin area. Under British control since 1841, this group of islands in the South China Sea rapidly became home to one of the busiest port cities in the world. In 1997, England handed possession over to China, which turned out to be a sort of non-event. Hordes of communist soldiers didn’t come swarming across the narrow water divide, and life in bustling Hong Kong has proceeded much as before. Even the Chinese realize how well the free-market enterprise system has worked in maintaining a thriving business climate that benefits everyone. 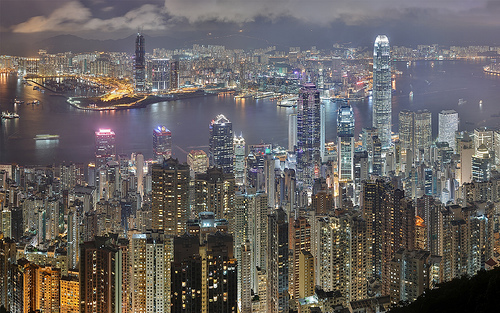 If you’re wondering if a move to Hong Kong might be right for you, and the lure of the Orient is calling your name, why not secure a seasonal job to try it on for size? Bars, hotels, restaurants, and the like would be a good place to start looking. Since a work visa is required, and many of the blue collar jobs are taken by mainland China workers, your best bet might be to find a Hong Kong company to hire and sponsor you. The Hong Kong Labour Department is an excellent resourceÂ for those interested in professional type employment. 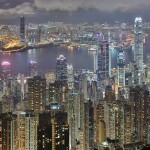 Jetsetter believes the new Hong Kong is like the old Hong Kong â€“ vibrant, interesting, and potentially profitable. Could be a nice place to travel to or even stay for a while.